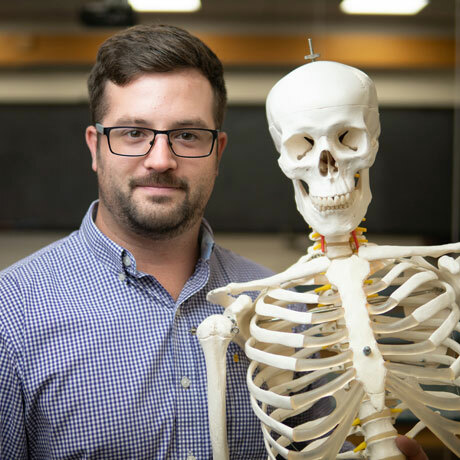 The Alfred University major in Athletic Training provides you with the opportunity for concentrated study and hands-on clinical work experiences. The program is based on a solid foundation in the allied health care arena with a strong emphasis in professional domains like injury and illness prevention and clinical evaluation and diagnosis. 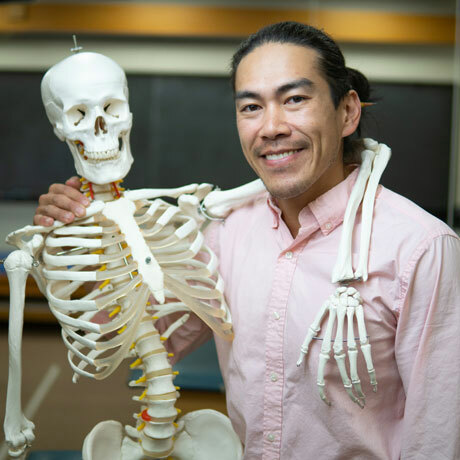 Our student-to-faculty ratio is low, and our faculty includes a physician who is a specialist in sports medicine. A built-in minor in Exercise Science is also a key feature of the program. The Athletic Training program is based on the philosophy that education is a life-long process. This is particularly true for a profession, which through its practice of specific skills, seeks to fill the needs of athletes and recreationally active individuals. The needs of this select group are dynamic due to continually improving methods of training and new findings through research. Upon successful completion of the Athletic Training program, you will receive a Bachelor of Science degree in Athletic Training, thus making you eligible to sit for the Board of Certification exam. Upon passing the BOC exam, you will attain the qualification of a Certified Athletic Trainer. 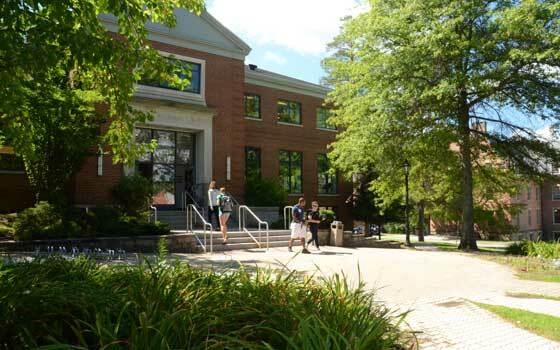 At Alfred University, we are committed to the health of the whole athlete. Athletes undergo a comprehensive physical conducted by the athletic training staff and the team physician prior to competition. A certified athletic trainer is present for all in-season practices and competitions for contact sports. 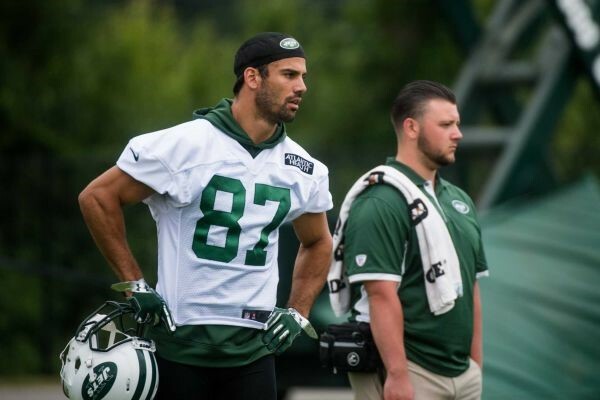 Athletic Training Intern with the NY Jets, Rob Minlionica, an Alfred University Alumnus (2015, Honors) observes team practice on the sidelines beside wide receiver Eric Decker at last season's Jets training camp. Rob is also the Certified Athletic Trainer for Special Olympics of New Jersey. 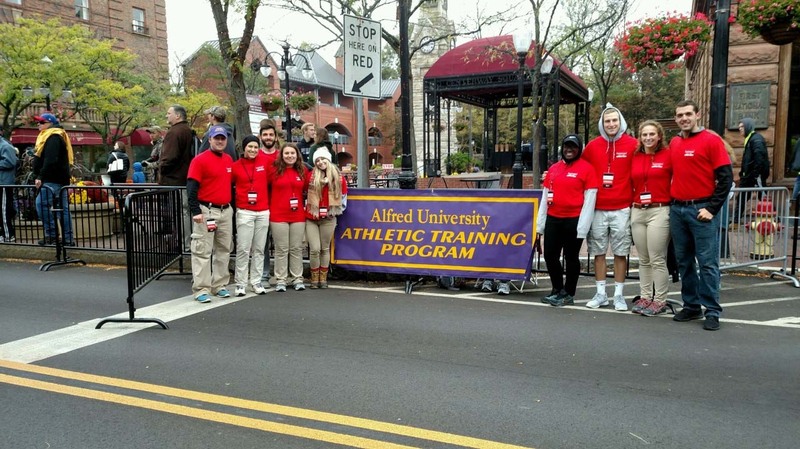 For the third year, Clinical Education Coordinator Josh Long along with students in the Alfred University Athletic Training major volunteered their time to serve on the medical staff for the Wineglass Marathon, contributing to the overall medical supervision of the race alongside full-time medical professionals. 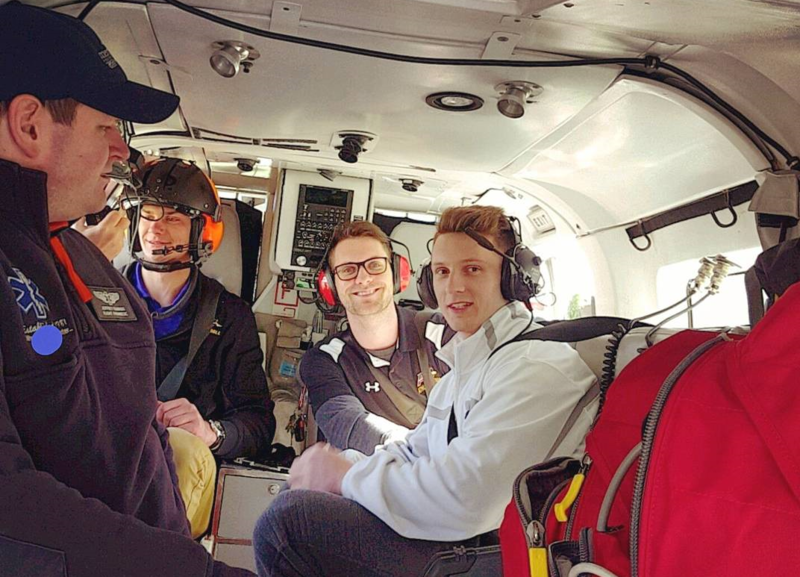 Alfred University Athletic Training students examine the in-flight medical equipment on-board one of Mercy Flight of Western NY's helicopters. The in-flight medical staff demonstrated how the medical equipment is used during the flight and also shared stories of their travels while in the air. 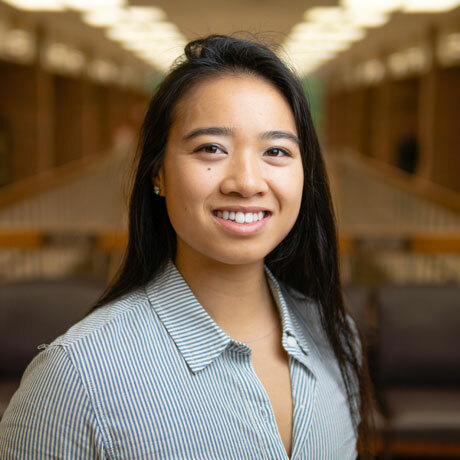 Students complete the Basic Program and the Athletic Training Program (below), the College of Business General Education Program, the University Physical Education and Global Perspective Requirements, and enough electives to reach at least 124 credit hours. Students must maintain admission requirements in order to remain in the program. Failure to maintain the published requirements will result in the student being placed on Athletic Training Program Probation. 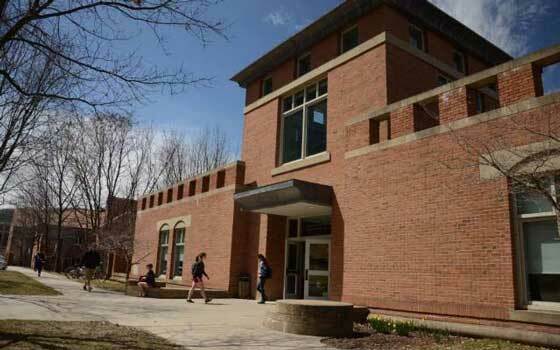 If placed on AT Program Probation, the student will have one semester to correct deficiencies. If she/he fails to correct deficiencies, the student will be suspended from the program. During suspension from the ATP, the student will not be permitted to pursue additional athletic training classes or accumulate additional clinical hours unless given written permission from the Division of Athletic Training Program Director. 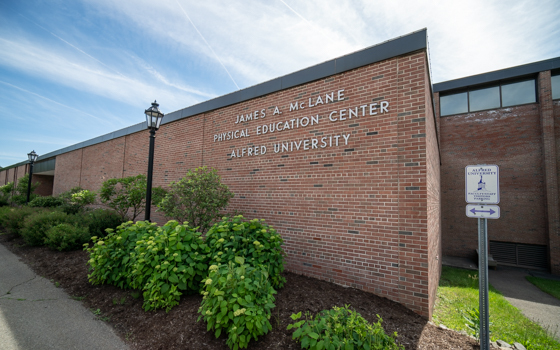 The Athletic Training staff at Alfred University provides medical services to all intercollegiate athletes participating in NCAA-sanctioned sports. All staff Athletic Trainers at Alfred University are NATA certified and have extensive education in the exercise science field. The staff has a vast array of experiences ranging from Division I athletics, semi-professional athletics, professional athletics, emergency services, clinic services, etc.